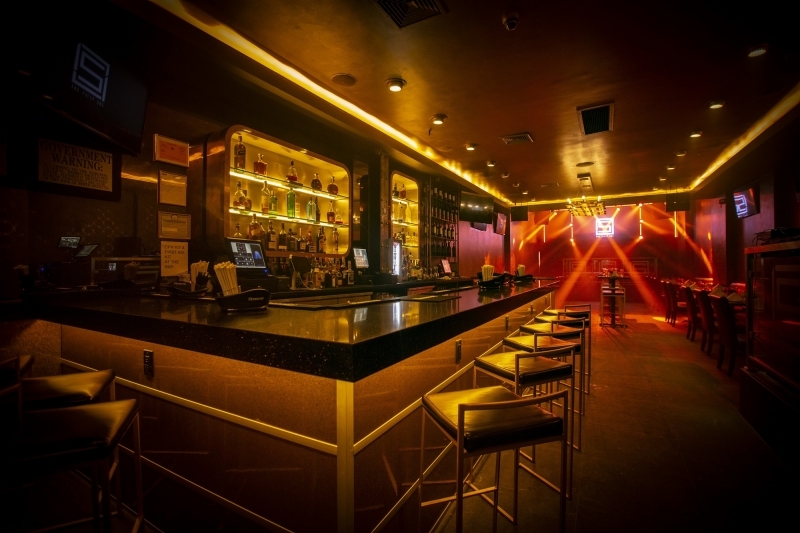 Tirso Lighting has installed an all-LED Elation lighting package for another Wahi Group club opening in northern Manhattan, this time Bar 151, an upscale lounge and performance space in the neighborhood of Inwood, a quieter and more affordable enclave of New York City that has become increasingly popular of late. “We wanted to attract guests to the back, near the stage, and then fill the club in backwards from there,” the designer said. “We covered the stage and the area in front of the stage, which is the dance floor, with lighting to entice people to move deeper into the club and avoid congestion near the door.” As the ceiling height in the back of the club is higher than at the entrance, it also provided more room to mount lighting fixtures and made for a better space to compose a more effective lighting design. Pelaez took a symmetrical approach to the design, pairing Elation’s narrow-beam DARTZ 360™ LED moving head with compact ZCL 360i™ single beam moving effects over the stage/VIP area. 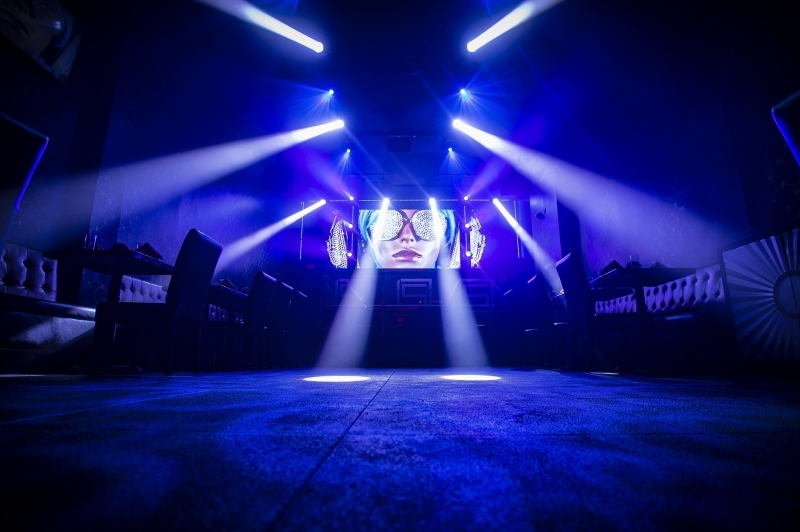 More DARTZ fixtures alternate with E Spot III™ LED moving heads over the dance floor. 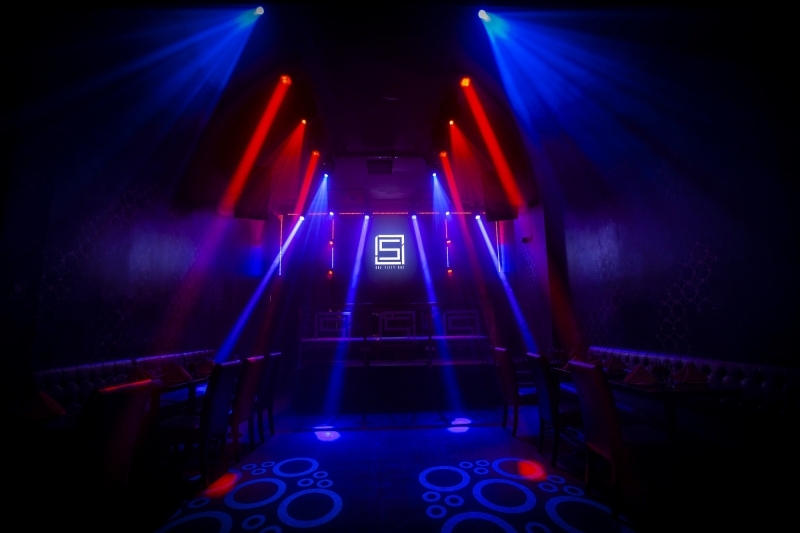 Also over the dance floor area and directed toward the stage are SixPar 200™ LED Par lights along with Protron 3K™ strobes. 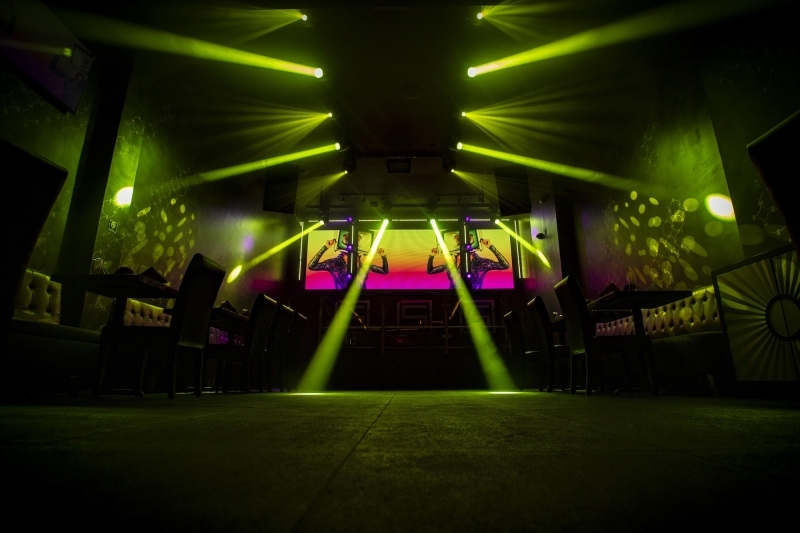 The system works double duty as both performance and dance floor lighting. 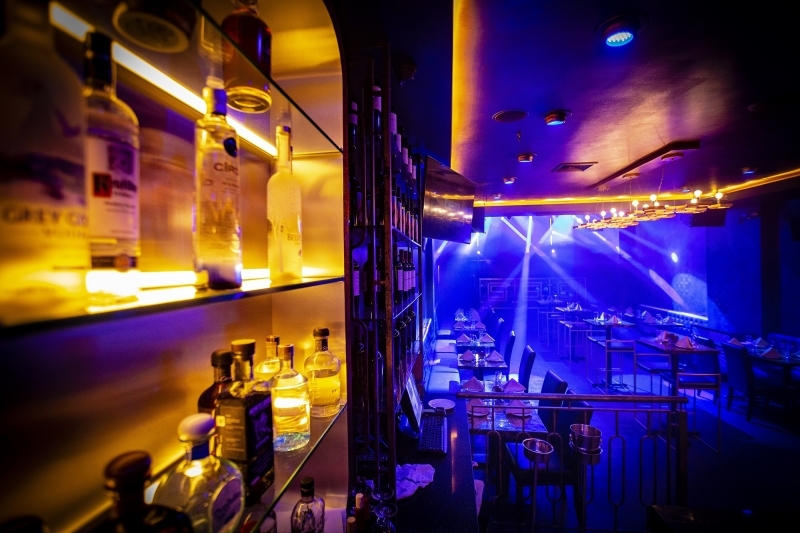 Coupled with the opening of Arka Room last year, also a Tirso Lighting project featuring Elation lighting, the Wahi Group is investing in the Washington Heights and Inwood areas of northern Manhattan as an emerging nightlife entertainment hub.